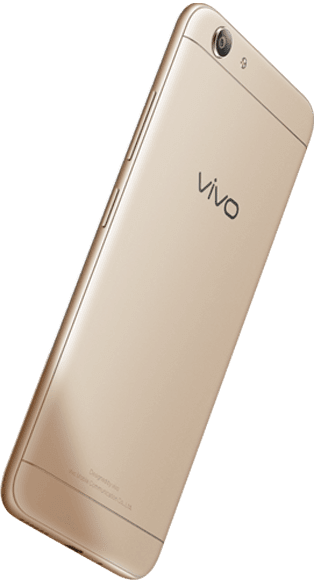 Capture precious moments in photos for less with top five global brand Vivo’s Y53, with an 8-megapixel camera and an ultra-HD mode available at Php 6,990. Filipinos are known to treasure life’s milestones and moments, no matter how big or small, through photographs. When purchasing smartphones, they look for one with impressive camera features but are usually faced with a common problem: phones with high-quality cameras come at a hefty price. 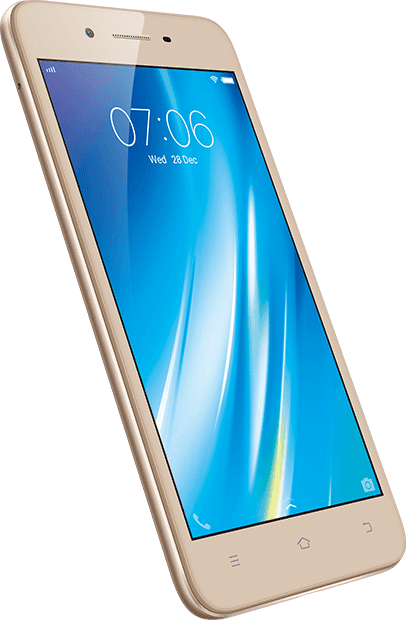 The Vivo Y53 features a premium unibody design with curved edges and sleek lines, convenient to hold for the every user. As for selfies, the Vivo Y53 has a 5-megapixel front camera, with an f2.2 aperture. Selfie lovers can now take selfies even at night, or in poor lighting conditions, because of the Y53’s smart screen flash, which automatically switches on in low-light conditions, making your face look brighter and more radiant in selfies.